Alcatel launches their newest line of mobile phone, an android phones that will be the next brand of phones in the hands of Filipinos. 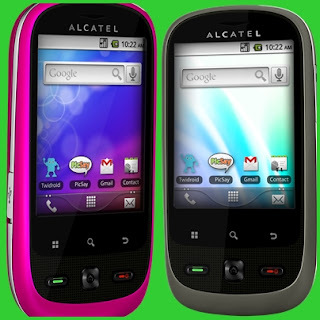 The Alcatel Blaze Series 906, 990, and Duo 890 are the android fusion you would see in the market. Around 3PM in the afternoon the floor was open for the models to brag the newest line of android phone and they never failed to wow the crowd. 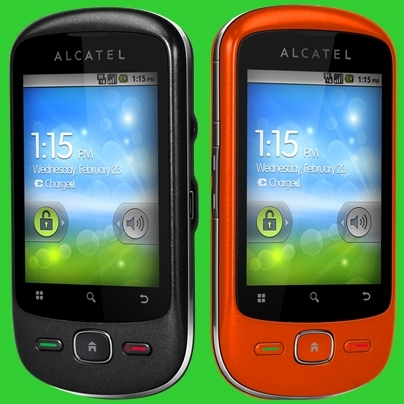 Live life unexpectedly with Onetouch Blaze 906 an Android 2.2 Froyo, 3G+HSDPA, WiFi, 2.0MP Camera, A- GPS, MP3, FM, exp. 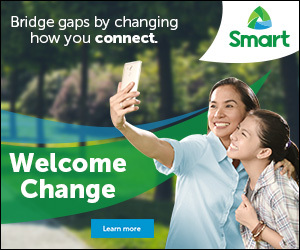 memory, touch screen,BT, push mall nas G-Sensor. 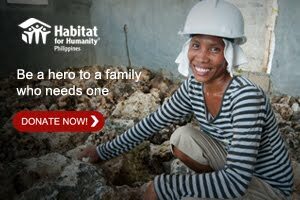 Price 6,399Php. Android is becoming the most popular operating system in the world. ALCATEL Onetouch offers the best android experience and quality in affordable prices to mobile users. 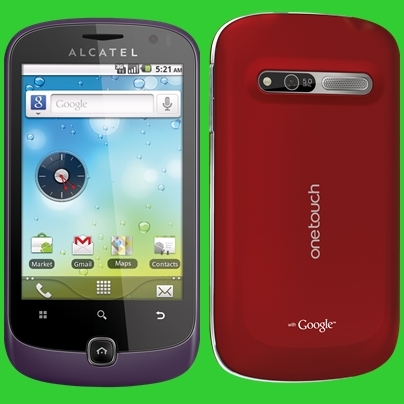 Make your world in one touch with Alcatel Onetouch.